Over the last few weeks AEG Live artists have been popping up on TV or at festivals all over the place, getting fans across the UK excited for their sets over the coming months of the summer. We thought it'd be fun to throw all of them so far into one bite sized feature for you to enjoy! Check out some of the highlight videos below of John Newman, Ed Sheeran and London Grammar from Radio 1's Big Weekend in Glasgow, and a few stipped back clips of our artists too. 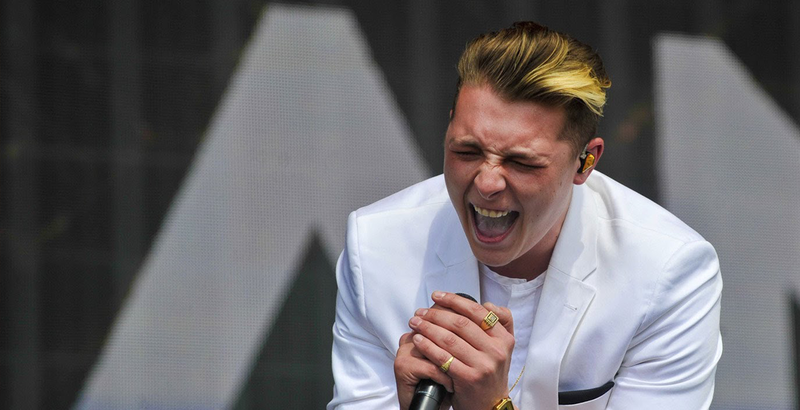 John Newman - Love Me Again, Radio 1's Big Weekend. Ed Sheeran - Sing, Radio 1's Big Weekend. London Grammar - Hey Now, Radio 1's Big Weekend. Ed Sheeran performs 'Thinking Out Loud' on Jools Holland. ​Pete Doherty & Carl Barat from The Libertines jamming in Barcelona to old Libertines tunes. John Newman performs 'Love Me Again' stripped back for SBTV. ​The Vamps perform as acoustic version of 'She Was The One'.